I’m a little late on this one, but I figured I’d still share since there’s plenty of November left! 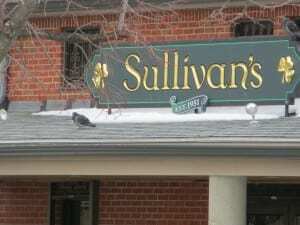 Sullivan’s in South Boston has .80 hot dogs for the month of November for Customer Appreciation Month! 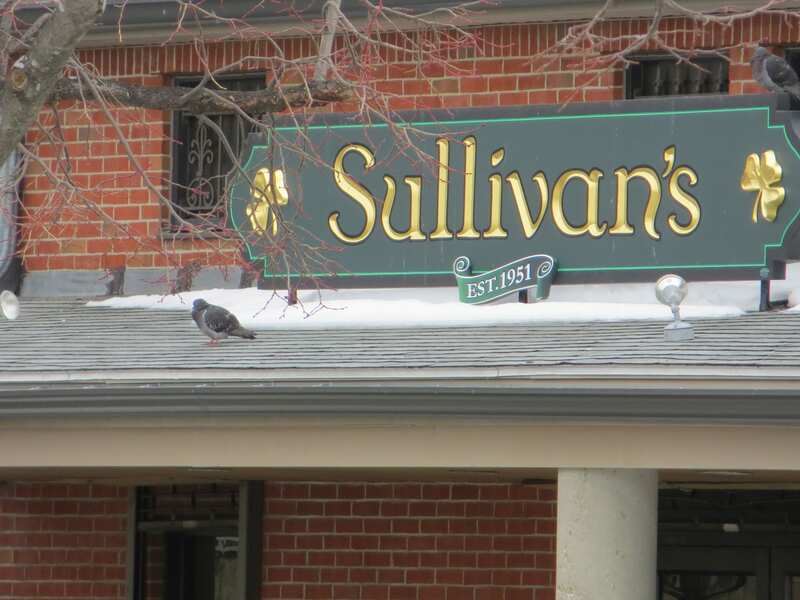 Sullivan’s will close for the season on December 1, 2013 so make sure to stop by this November to get a little summer bliss in!